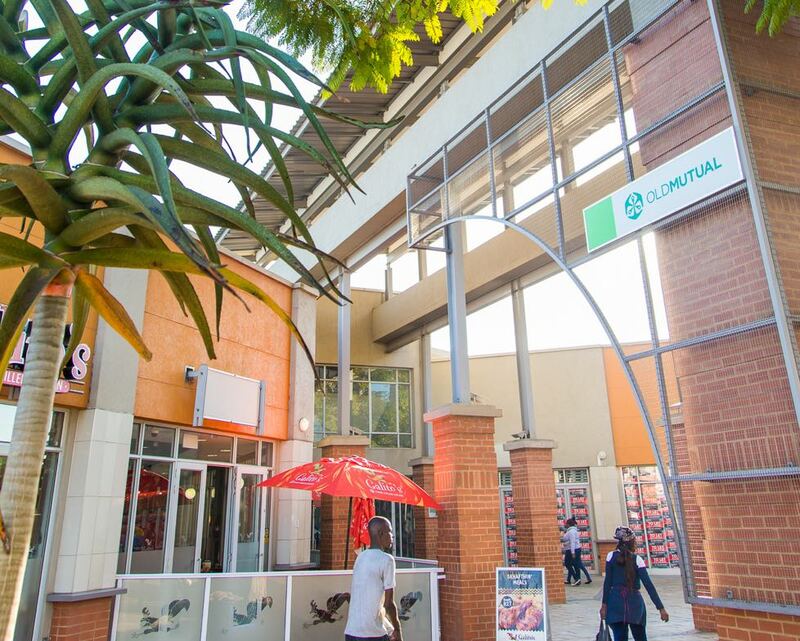 This community centre offers over 40 shops from banking to beauty. 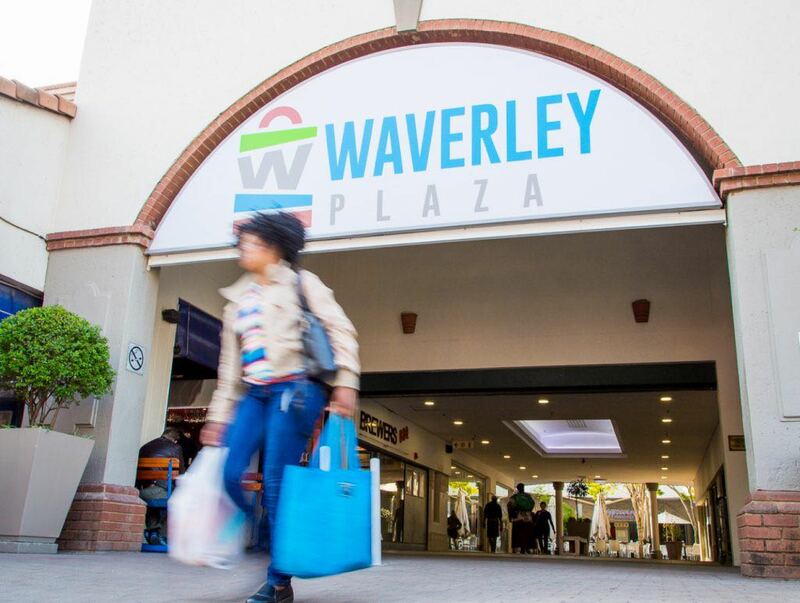 Waverley Plaza is small but essential. 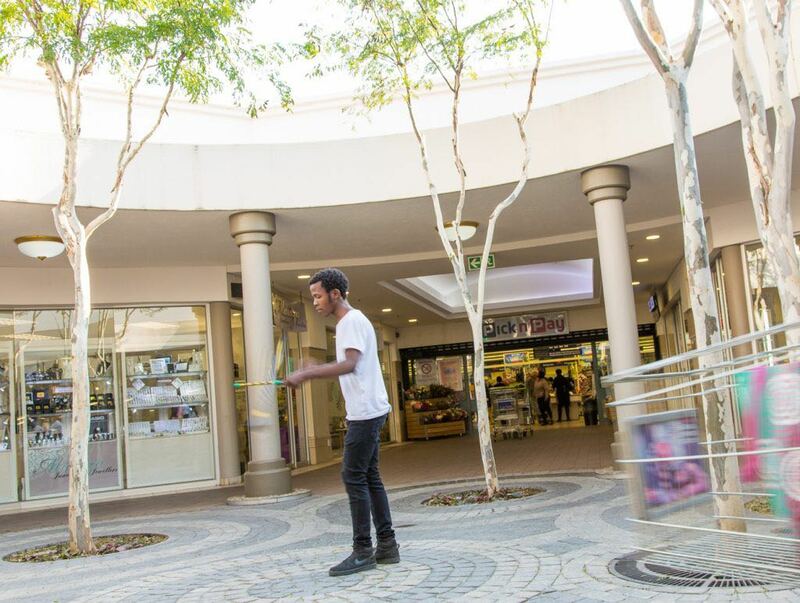 This community centre offers over 40 shops from banking to beauty. 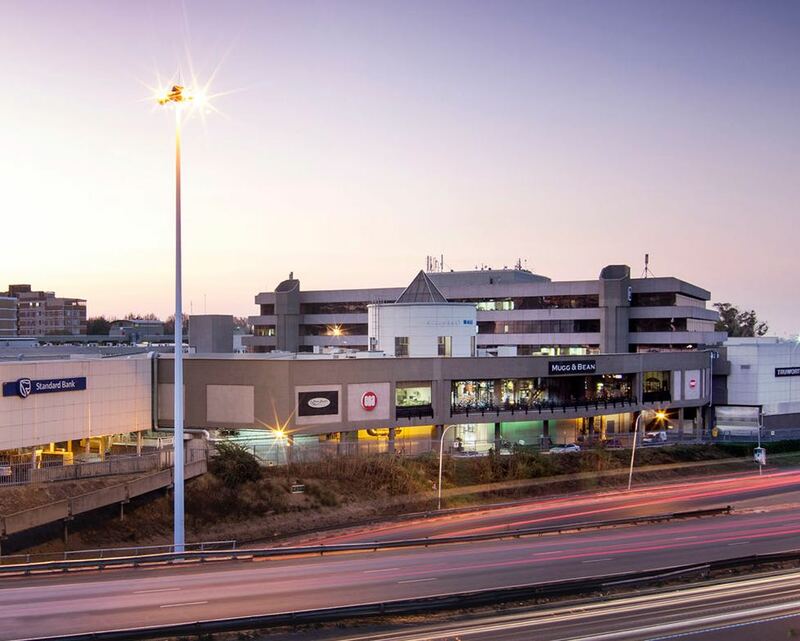 The centre has everything under one roof – from banking, beauty and health to offices, restaurants, groceries, stationery, music, entertainment, easy access and free parking. 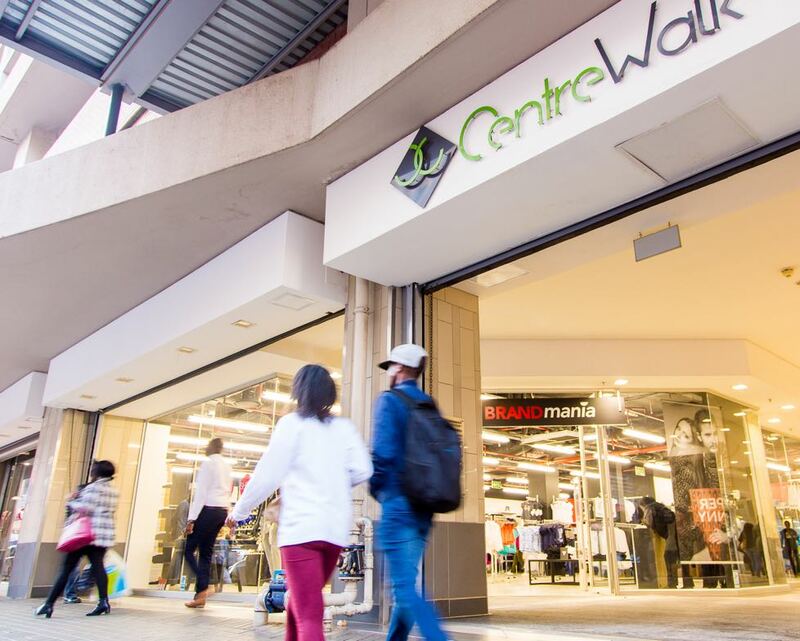 The centre has both essentials and entertainment for the whole family. 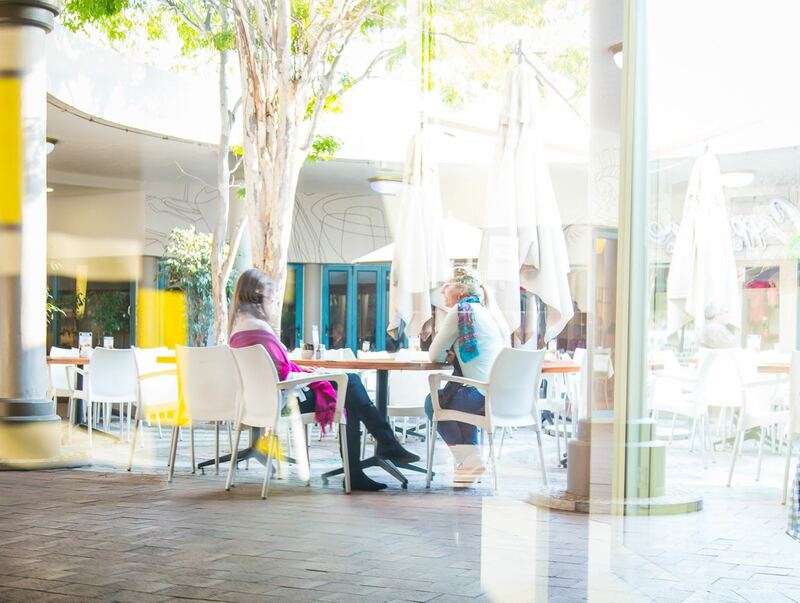 With a variety of restaurants, it caters for families, coffee dates and business lunches. 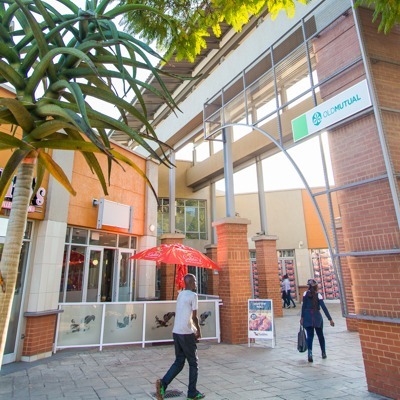 We offer a wide variety of high-quality retail properties in Pretoria CBD, Hatfield and greater Pretoria. 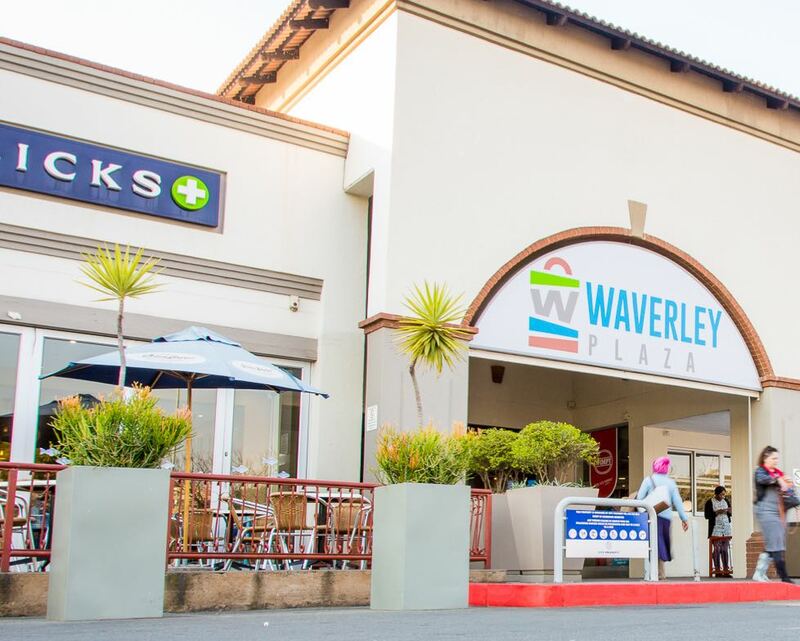 Waverley Plaza is small but essential. 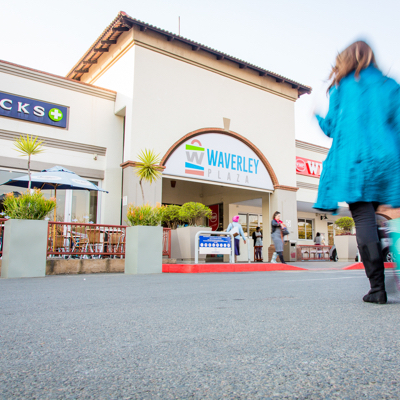 This community centre offers over 40 shops from banking to beauty. 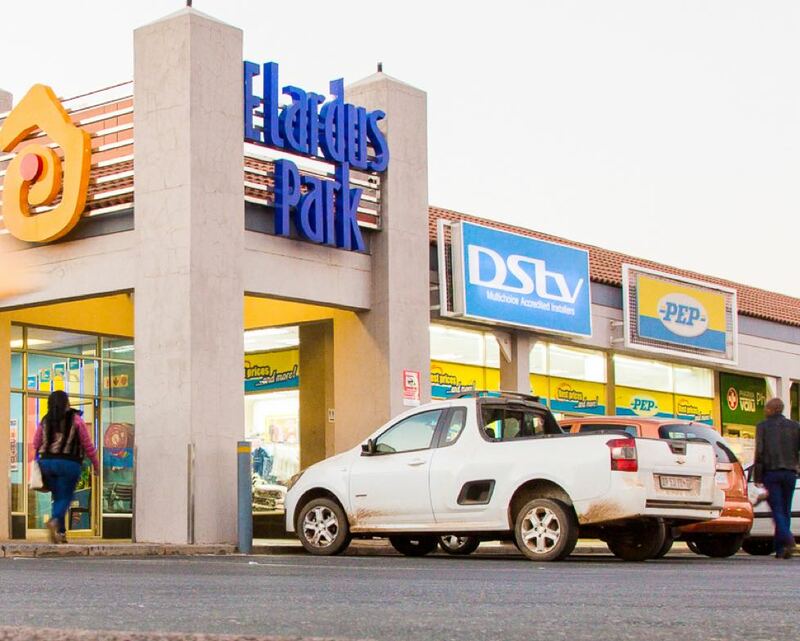 The centre has everything under one roof. 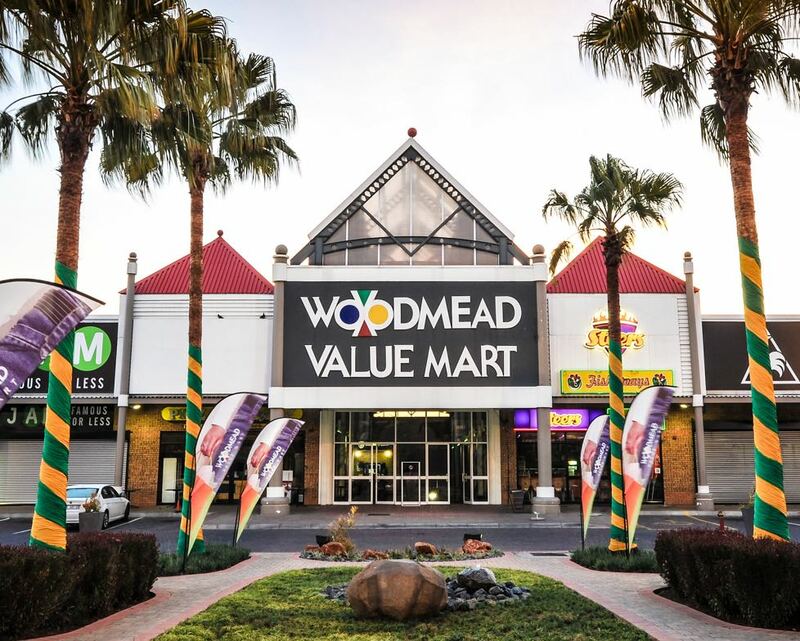 This arcade-feel shopping centre brings the suburb shopping centre feel to the inner city. 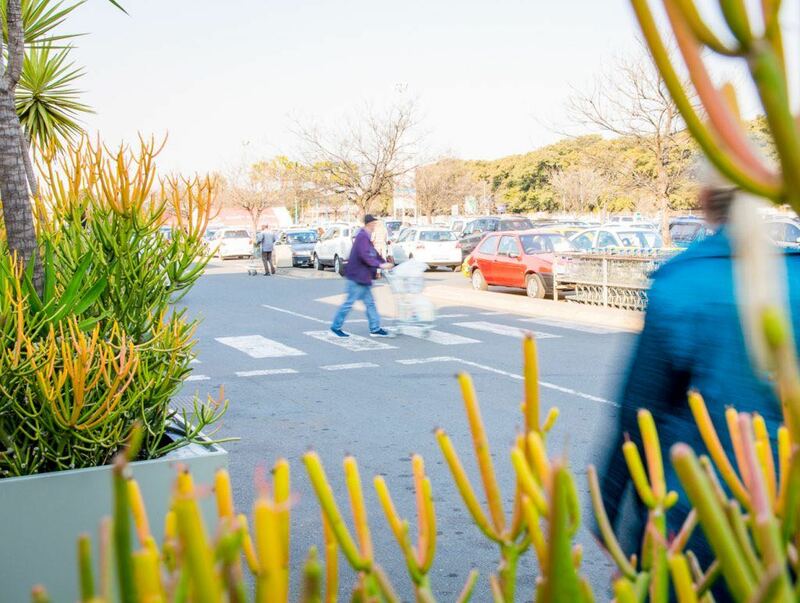 Although used by thousands of people on a daily basis as a through fair, this shopping centre brings the city to life. 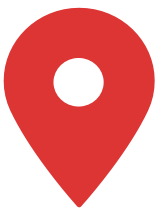 Earlier and later trading hours may apply to restaurants and specific stores. 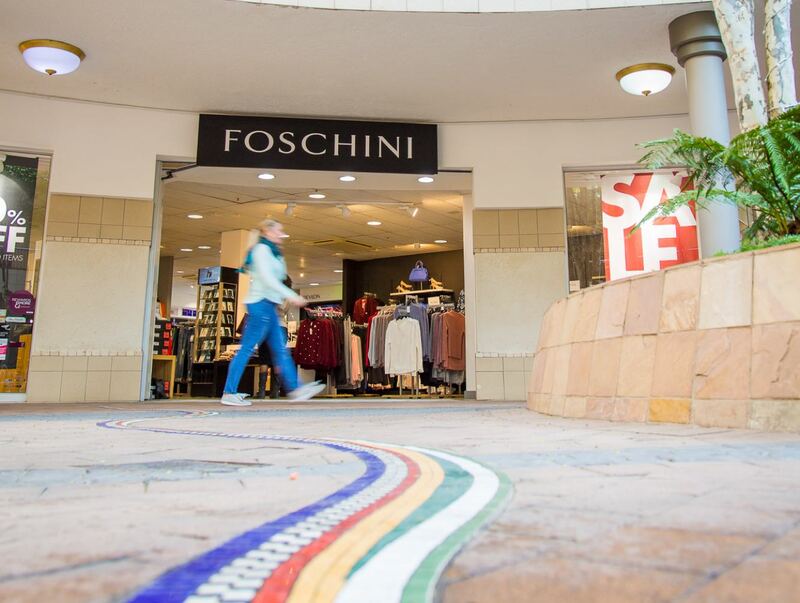 With a host of national retailers, this center is at the top point of convenience.